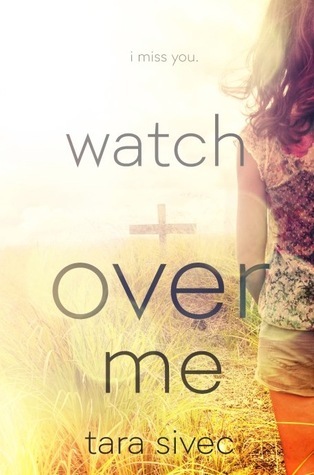 Watch Over Me by Tara Sivec! We received an ARC of this amazing book, We've rated 5 stars but our full review is to come on Sunday for the blog tour so check back then! Addison struggles to pick up the pieces of her life. Instead of getting back to being the carefree teenager she once was, she's stuck handling all of the responsibilities that should have been her father's. She has no time to grieve, no time for emotions, and no time for happiness...until Zander Reinhardt walks in. All it takes is one little handwritten note on a napkin to kickstart her back to life and help her realize that maybe there's more to that life than pain. Addison and Zander both have secrets they aren't ready to share. When the truth finally comes out, is it enough to tear them apart or has something bigger than themselves always been watching over them, pushing them together, making sure they both get their happily ever after? T.E. 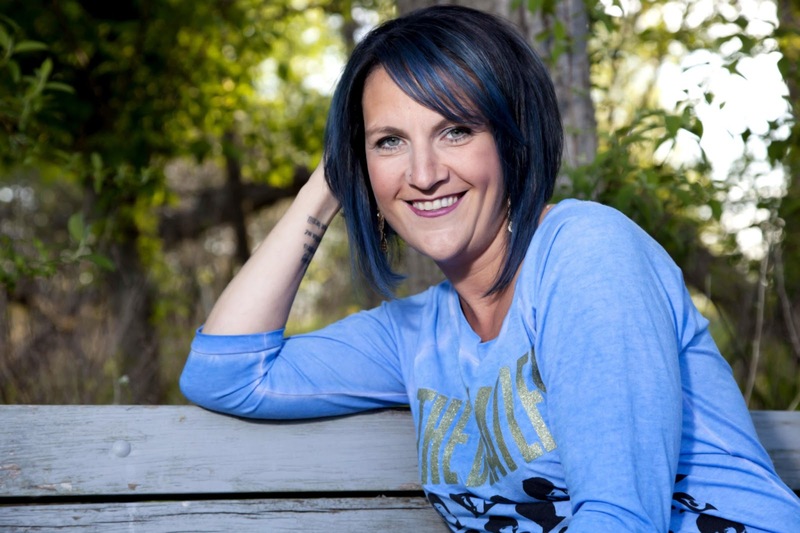 Sivec is the pen name for Tara Sivec. Under T.E. Sivec, she delves into a more serious genre that is her absolute favorite to read romantic suspense. She loves reading a book and feeling her heart speed up with anticipation and wanted to be able to give that feeling to her fans. One day only! Win a signed paper back of Watch Over Me!